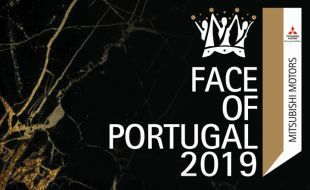 Face of Portugal 2019 promises to be a spectacular production, featuring young talented South African - Portuguese speaking, artists and fashion designers. This dazzling event celebrates Women, Culture and Portuguese values. The winner of Face of Portugal 2019 will have the responsibility of being the face and image of Portuguese products and services in South Africa, and of South Africa products and services in Portugal.